Continental GP4000S Tires are widely known as one of the fastest clincher tires on the market. It even won a big tire testing performed by the German Magazine “Tour“, having the lowest rolling resistance of all of them, along with having a good puncture resistance. They are also pretty light, coming in at around 205 grams per tyre, which is very important when it comes to accelerations. 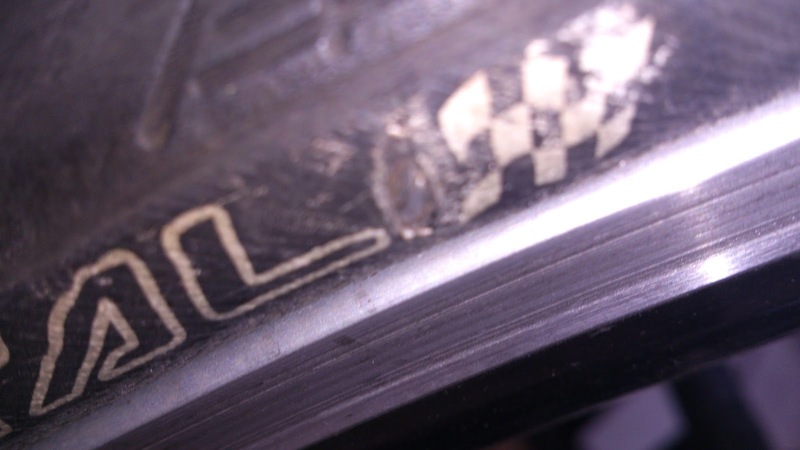 It’s important to take a look on your tires when thinking on upgrades, because they play a much larger role on the speed you can achieve than any frame or wheel can give you. Just click here to read why. 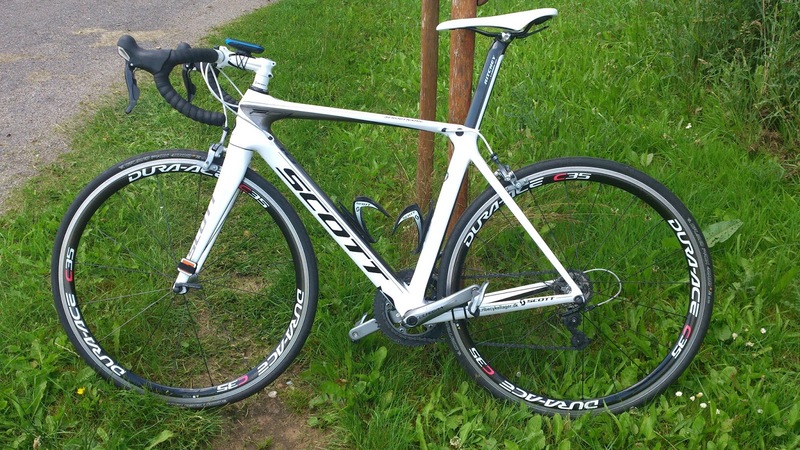 I have been riding these tires on my Scott Foil 10 equipped with Shimano C35 Dura Ace wheels. I have been testing them for a year now, where it has been both as training as well as a bit of races, and I must say that I am impressed. I have experience with two other cheaper Continental-tires, the Ultra Race and Ultra Sport. Let me tell you about my first experience on these tires. 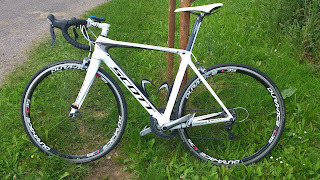 I tried riding them for about 38 km, and when I got home, I had broken my own personal record by 3 minutes on that route. A route I had taken 100 times before. I simply felt flying all the time. I was convinced immediately, that these tires makes you fast. I won about 1,5 km/h by switching from the Ultra Race to the GP4000S, and I have not been looking backwards since. Puncture resistance is decent. I have had a single puncture in that year (5000 km on these tires), but they have saved me many times. Several times when I have come home from training, and been able to get all sorts of small rocks out of the tires, which had not been able to enter the tube. They do seem to pick rocks up easy on wet roads. Easier than what im used to though, so if you are riding in the wet, be extra careful driving over small stones. They seem to be almost (read 2-3 lines further down) as good as new too, so they don’t wear out that fast. The rearwheel does seem to be a bit more worn than the front wheel, though. I have experienced something weird with reartires a 3-4 months ago. As you can see in the picture below, they have had some sort of damage. I have no idea how this happened, but somehow the tires have gotten some sort of damage, I can imagine has to do with a stress overload. Maybe on cobbles or something. But since I’m a lightweight (65 kg) rider, I have problems imagining how simple stress should have done this. But, there is easily 5000 km more in them as they look now, I’m assure of. The Continental GP4000S is for those who wants speed and decent puncture resistance too. They are really fast, maybe even the fastest clincher tires you can buy, and is a very cheap but also very powerful upgrade. If you are racing on clincherwheels, or just wants to be a bit faster in your everyday training, these are the tires to go with.